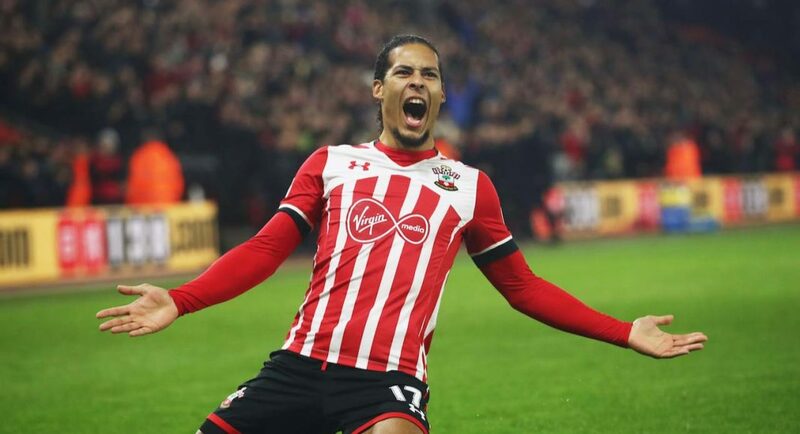 Chelsea target Virgil van Dijk will likely leave Southampton in the near future. Chelsea are preparing a big-money offer for Southampton centre-back Virgil Van Dijk, according to the Mirror. Van Dijk has firmly established himself as one of the best centre-backs in the Premier League in recent seasons. Despite sustaining a serious ankle injury which ruled him out for the second half of the 2016/17 campaign, he was still one of the stars of the season. His stellar performances in a Southampton shirt look to be turning heads across the country. The Mirror report that both Chelsea and Liverpool are interested in signing the Dutchman this summer. Chelsea could be set to turn their interest into a concrete proposal, too, as the Mirror claim we are set to offer £50M in exchange for the 26-year-old. The Mirror note that the Blues are confident that they will be able to secure Van Dijk’s signature before the end of the transfer window, with our efforts to sign him set to intensify in the coming week. 50m is too much for that player for crying out loud. I think 30m will be ok.